If you lived in a war-ridden African country, what would you drive? Just to keep things interesting, assume the Land Cruiser isn't available there. 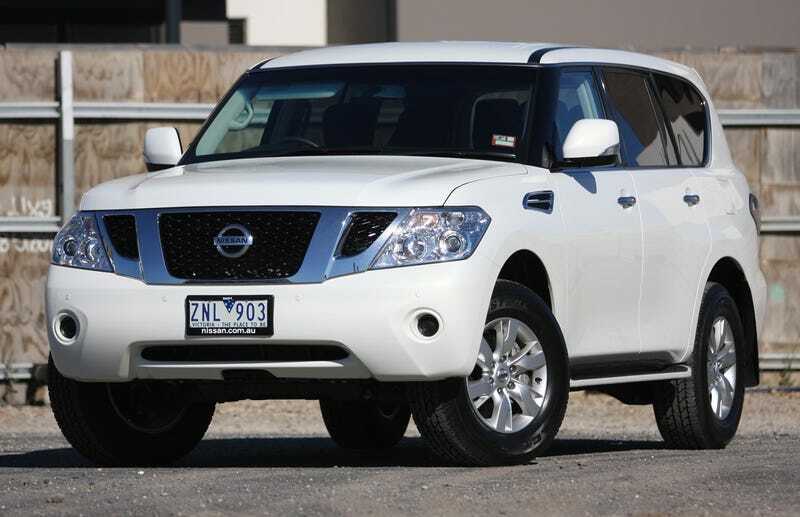 I'd probably go with an armored Nissan Patrol because it is the next best thing and it would blend in nicely, especially in white. How about you?